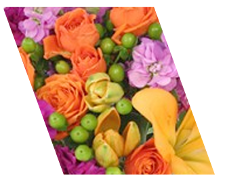 Bosses Day is just around the corner. 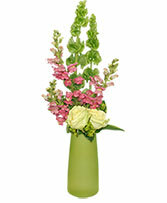 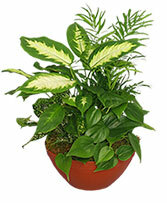 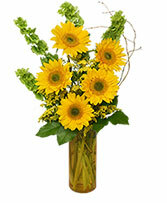 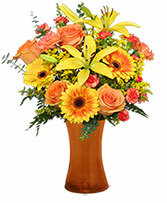 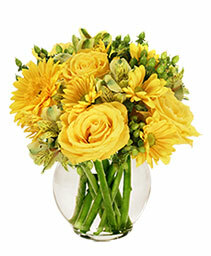 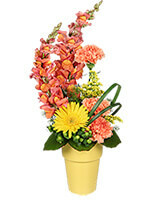 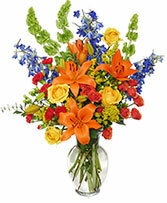 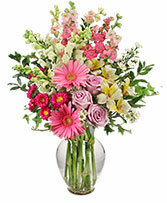 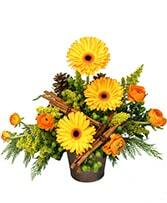 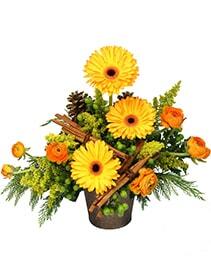 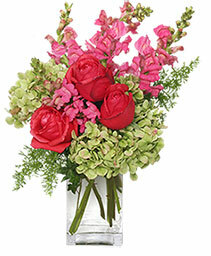 Show your boss just what they mean to you with a beautiful flower arrangement from FLOWER MARKET. It's always good to get recognition of a job well done, and National Bosses Day is the perfect time to do it. 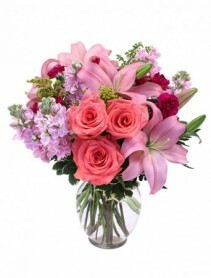 Let FLOWER MARKET help you send flowers to your boss this is Bosses Day.